Eliza was the fifth child and eldest daughter. She was born at Union Village on 21st September 1846. 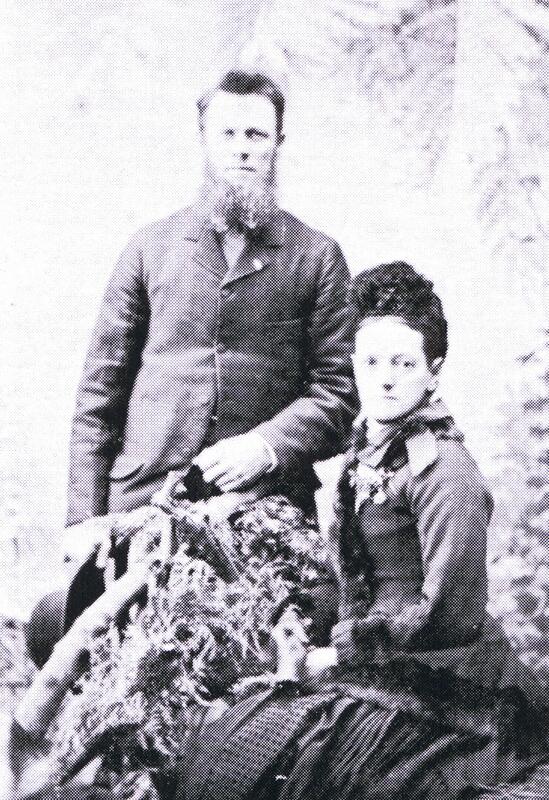 At the age of 20 she married Frederick Weber who had 10 acres of land facing Mill Street (now Hawthorn Rd. East Brighton) where he developed a large orchard and market garden. They were blessed with six sons and three daughters. One son died in infancy. Eliza looked after her mother Sarah in her later years until her death. Her husband Frederick died on 19th September 1911. Eliza was an active worker for the Red Cross and during the war frequently visited sick soldiers in the Caulfield Hospital. She was regarded as a grand old lady in every sense of the word, and died at the age of 73 years on 31st October 1919, being buried in the Brighton Cemetery.